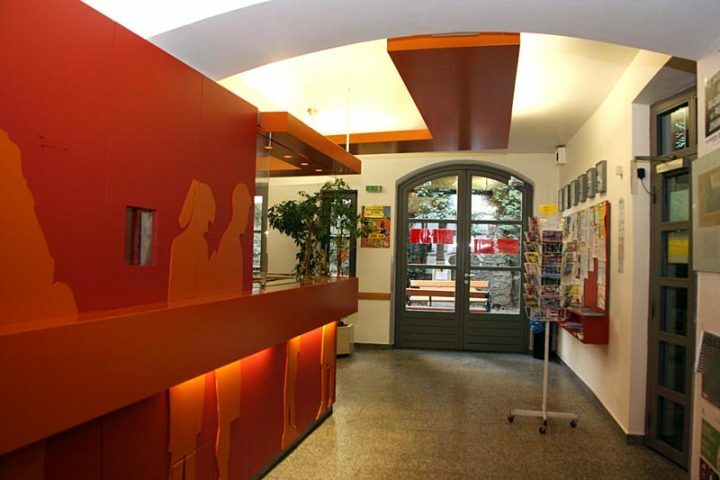 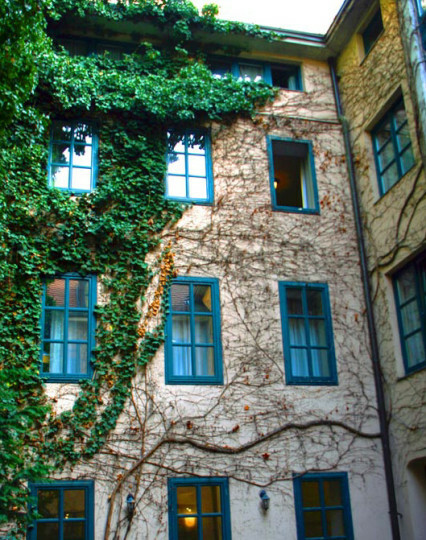 Youth Hostel Myrthengasse - right in the centre of Vienna's old town. 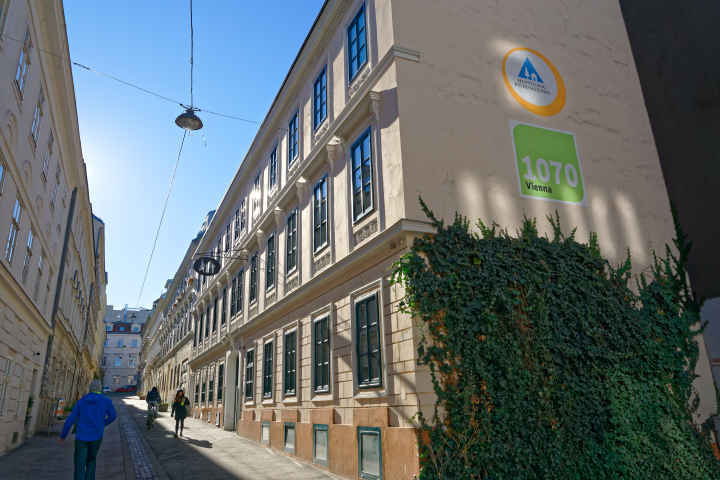 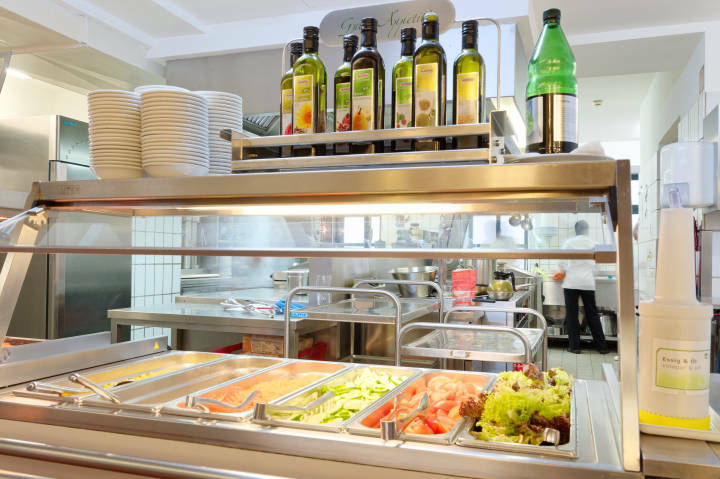 Situated a 15 minute walk from the city centre, Vienna Myrthengasse hostel offers easy access to sightseeing and shopping. 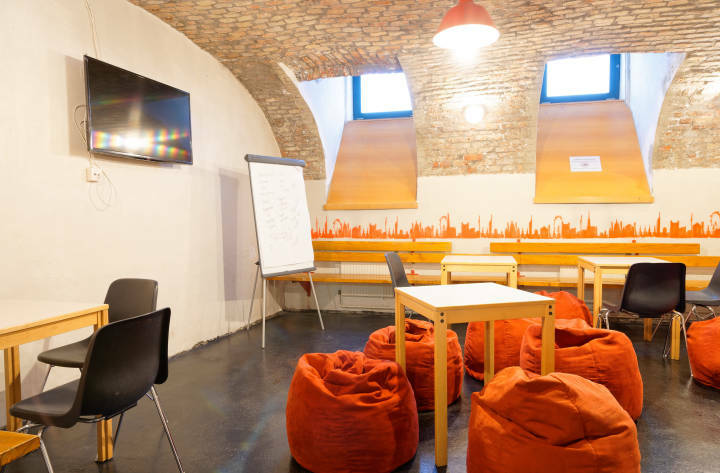 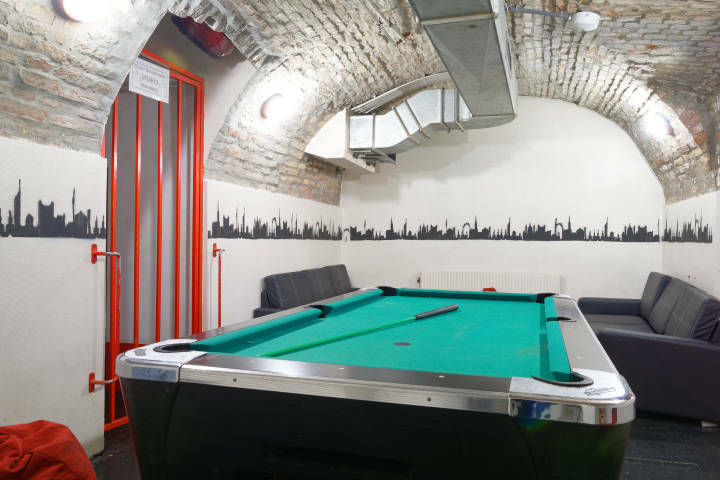 This modern hostel is also a 10-minute walk from the Museumsquartier, one of the 10 largest cultural quarters in the world, combining institutions of different art fields, restaurants, cafés and shops. 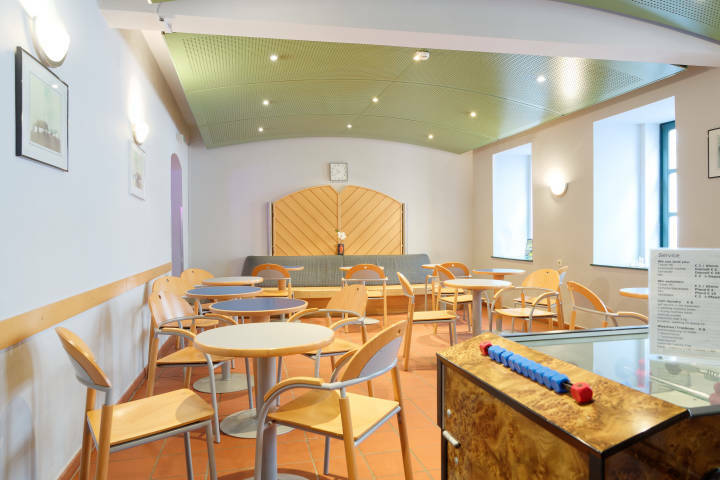 Accommodation is in rooms of 2-6 beds with en-suite shower, there’s a high-tech electronic lock system, lounge with free Wi-Fi and cable TV, a typical Viennese style courtyard with lots of greenery, and a kitchen that prepares 3 course dinners Monday-Friday. 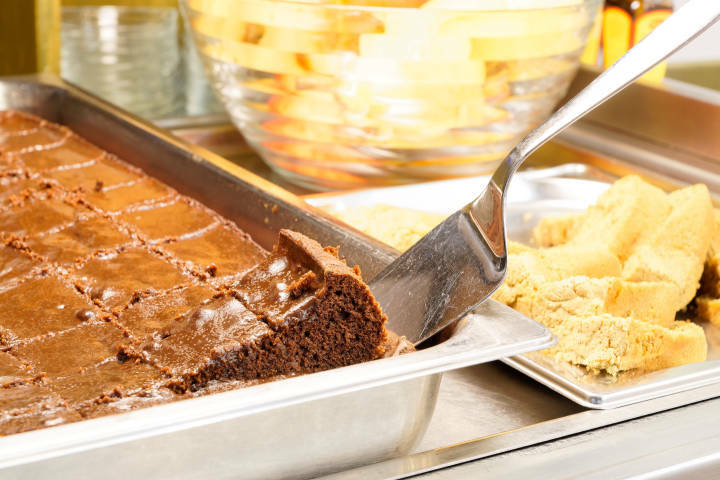 The included buffet breakfast offers you a great start to a day of exploring. 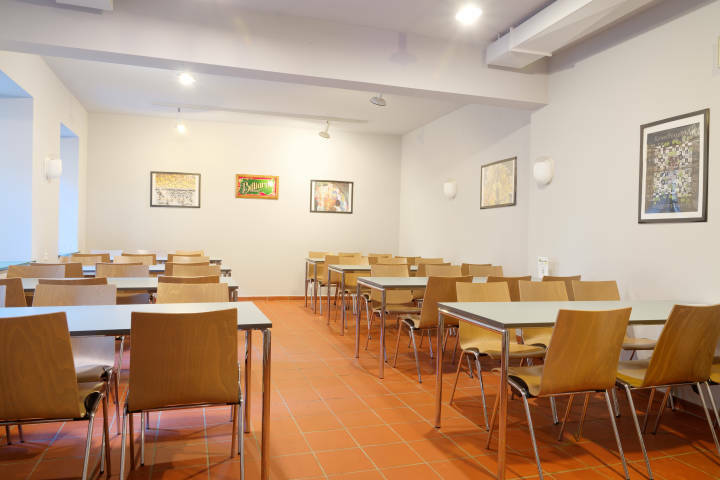 Myrthengasse hostel is close to many attractions, museums and churches, and the nearby underground stations and bus stops mean it’s easy to get around. 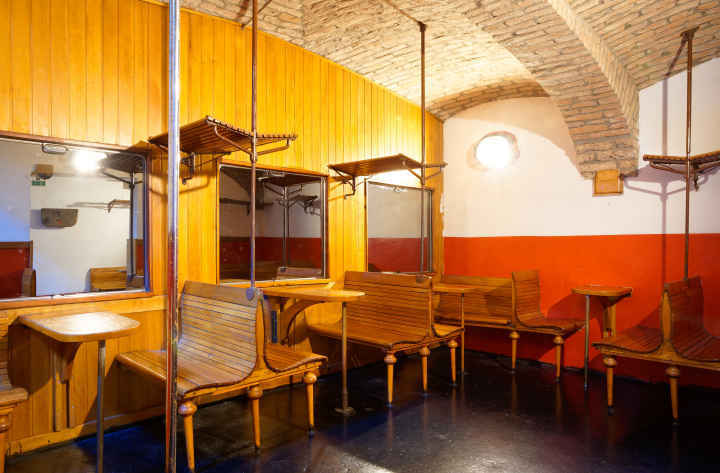 While you’re there make sure you hire a bike and visit Vienna’s sights at your leisure. 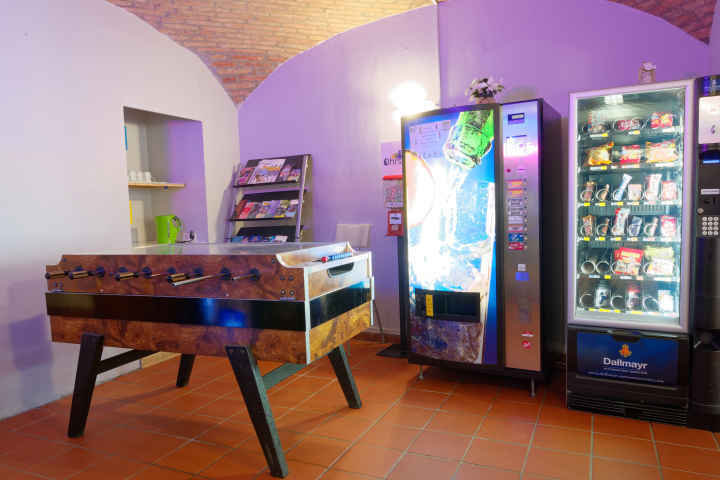 A non-member supplement of EUR 3.50 per person per night is payable on arrival at hostel. 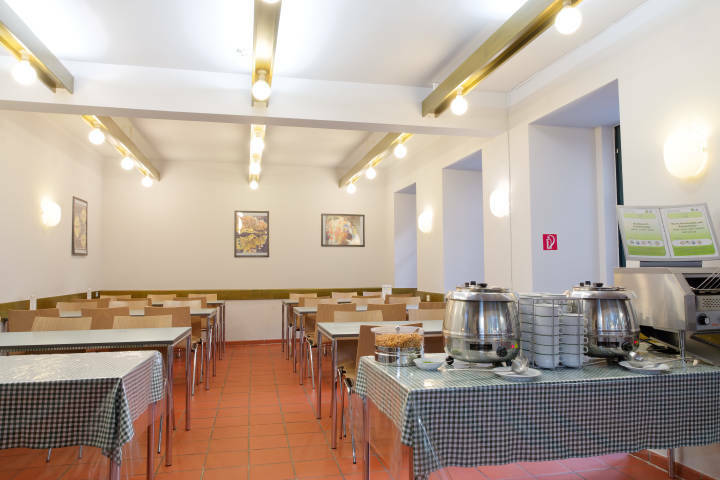 Buslinie 48A - Neubaugasse, 50m; Buslinie 13A - Burggasse, 50m; Buslinie 13A - Kellermanngasse, 200m.